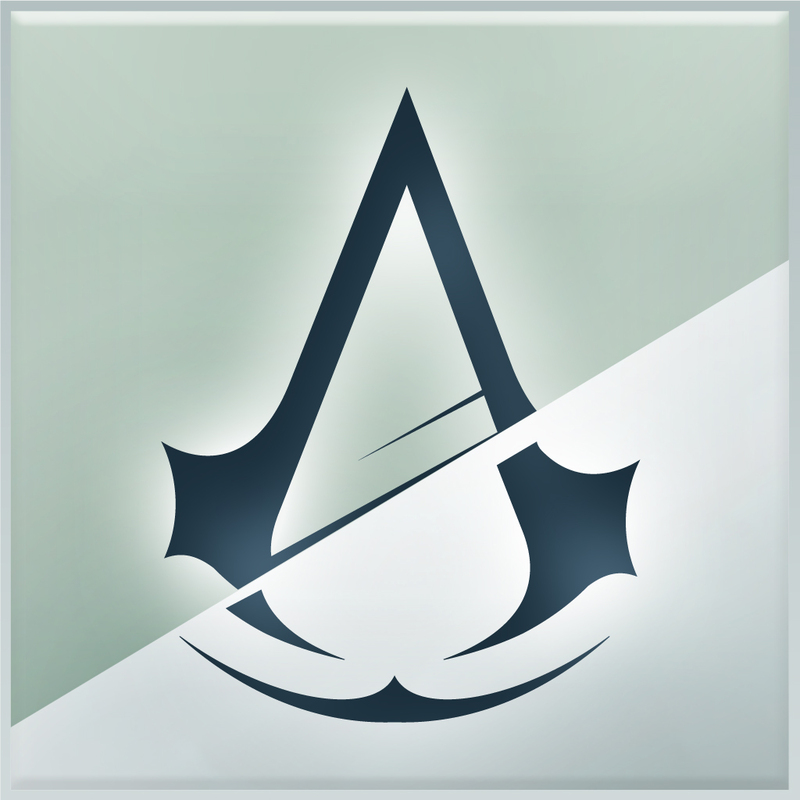 A week after releasing the official companion app of Assassin’s Creed Unity, Ubisoft has given a similar treatment to Far Cry 4. Far Cry 4 is the latest installment in Ubisoft’s popular Far Cry series of action-adventure first-person shooter video games. It’ scheduled to be released tomorrow, Nov. 18, on PlayStation 3, PlayStation 4, Xbox 360, Xbox One, and Windows. 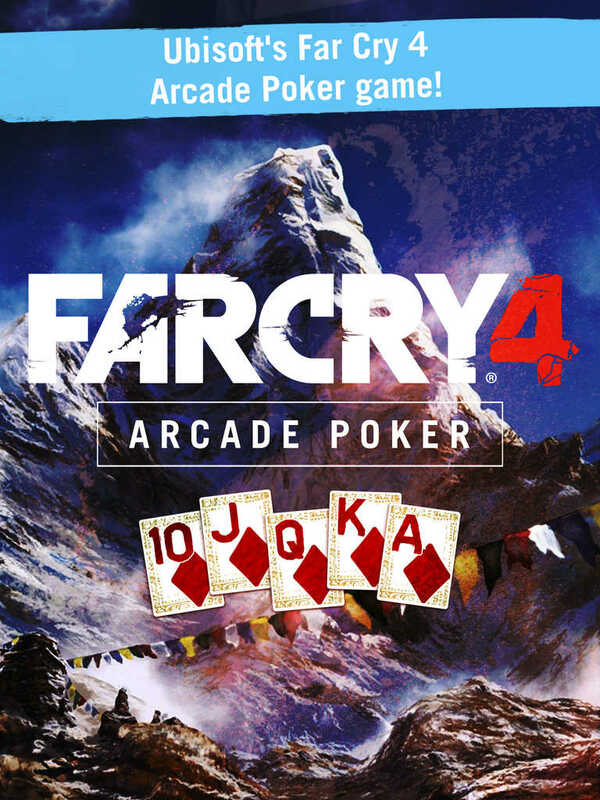 Ahead of its release, Far Cry 4 has gotten an official companion app in the form of Far Cry 4 Arcade Poker, which is out now on iOS. Cards fall one by one from the top of the screen, and you can “shuffle” what card it is by tapping on it as it falls. You can change the card as many times as you want before it hits the bottom of the screen, but once it does it’ll be added to a set of 5 open spaces which represent your hand for that particular round. 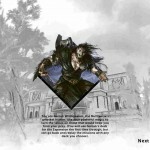 Once you’ve got a 5 card hand filled out, you’ll be rewarded with coins based on how strong your hand is. Far Cry 4 Arcade Poker also lets you hire your friends as jokers and reward them accordingly. 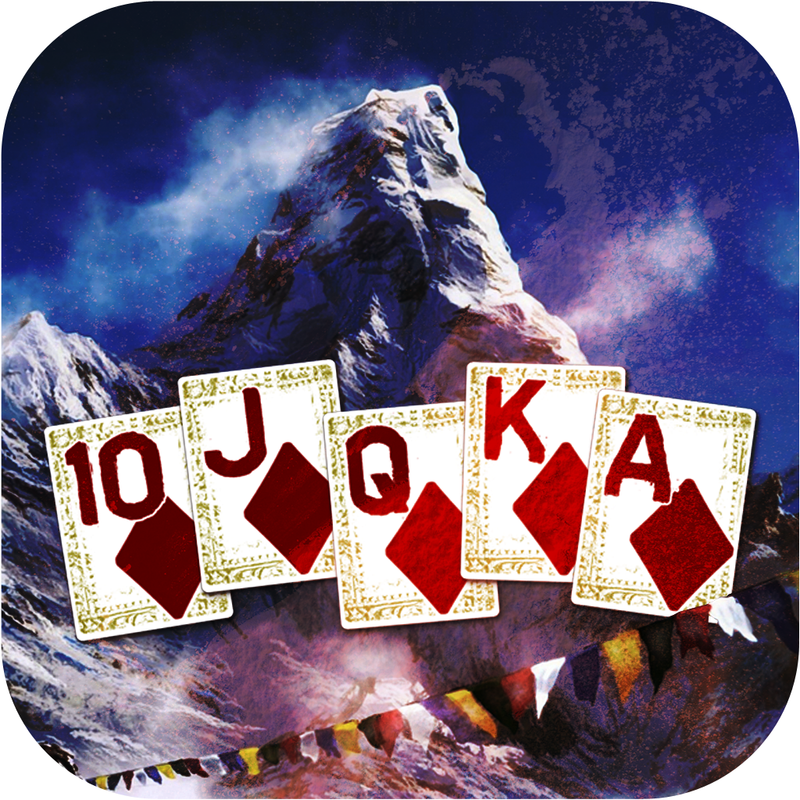 Compatible with iPhone, iPod touch, and iPad running iOS 7.0 or later, Far Cry 4 Arcade Poker is available now on the App Store for free. 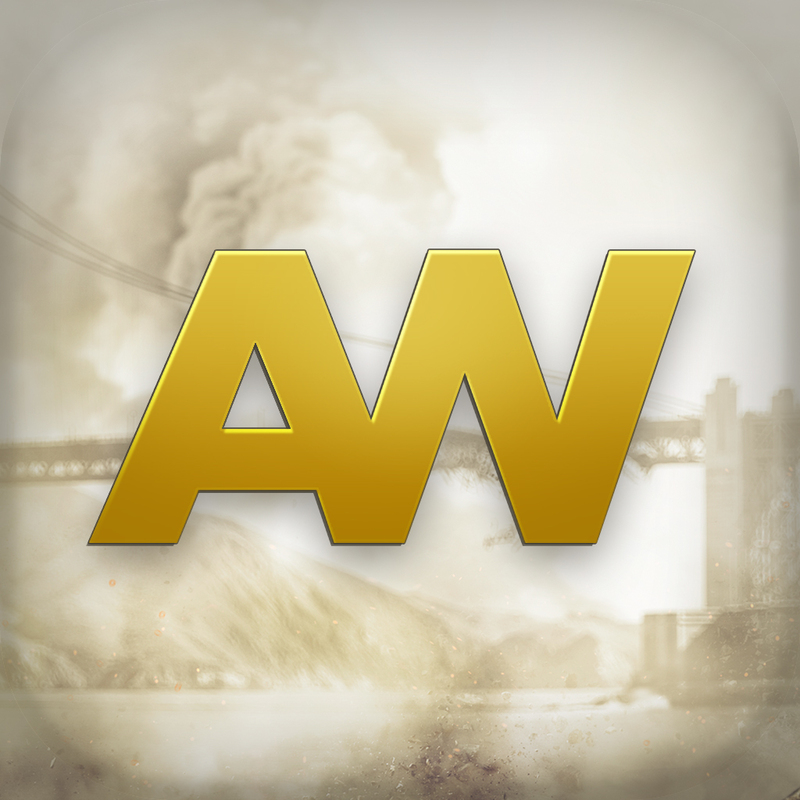 Also last week, the official iOS companion app of Call of Duty: Advanced Warfare was released by Activision, featuring clan wars, an emblem editor, and more. 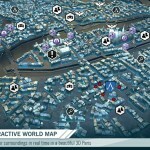 See also: Ubisoft unleashes The Bot Squad to take you on challenging Puzzle Battles, Unravel your Identity in Ubisoft’s first Assassin’s Creed action RPG for iOS, and Ubisoft lets you Just Dance Now using your iOS device.